Douglas J. Kelly Associates arranged long term financing on a 355,000 sq.ft. 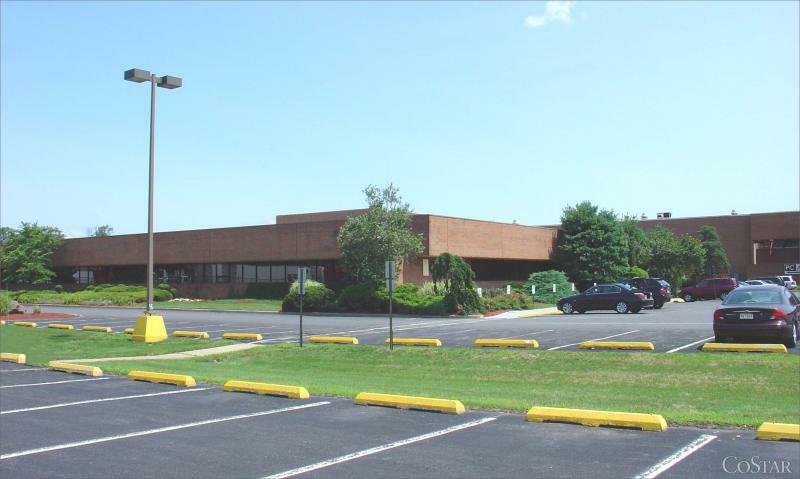 multi-tenant office/warehouse/freezer facility in Raritan Center, Edison, New Jersey. 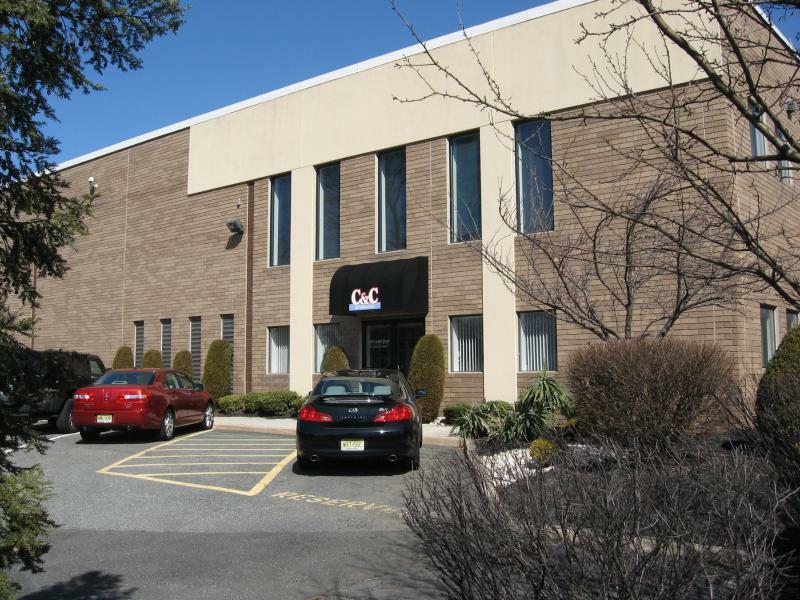 Part of a NJ developers large industrial portfolio, the developer purchased an empty single tenant building and repositioned it by subdividing the office area, dividing the warehouse space and adding 60,000 sq.ft. of freezer space. 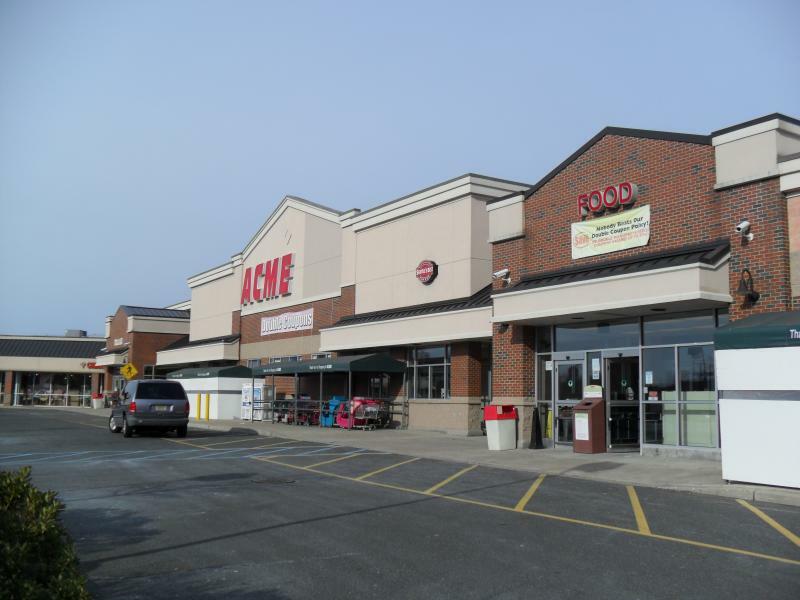 Kelly has financed this building in all its phases, including an acquisition loan for its purchase, a construction loan covering the freezer addition and again in its current fully occupied multi-tenant position. 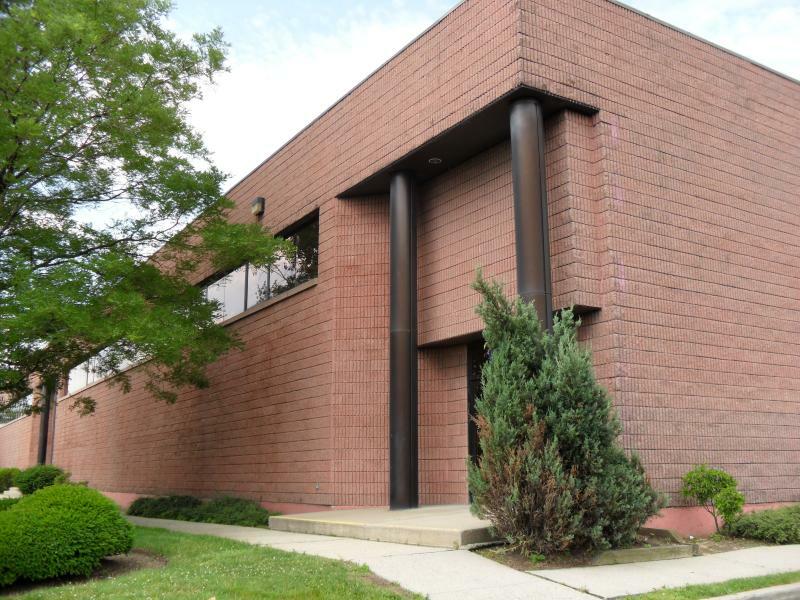 Originally constructed for a single tenant, this 57,820 sq.ft. 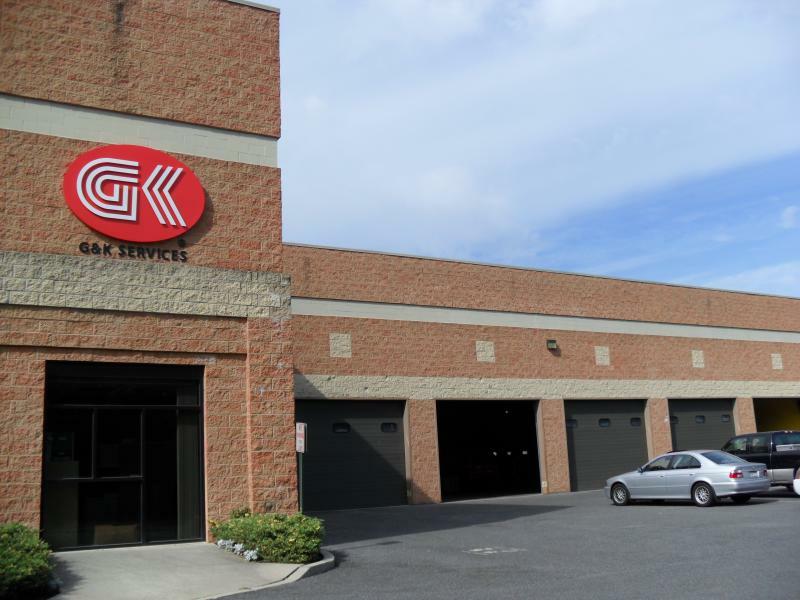 warehouse located in Runnemede Corporate Center has been converted to a multi-tenant facility. A long term fixed rate loan was secured with a commercial bank. These two multi-tenant office/warehouse buildings were financed with one of our correspondent lenders. Both buildings are 22' clear with about 18% mezzanine office space, ample loading docks, 22' clear ceilings and excess parking onsite. Copyright 2010 Douglas J. Kelly Associates. All rights reserved.